Because I generally eat salads everyday during the work week, I try to be more creative with my dinners. 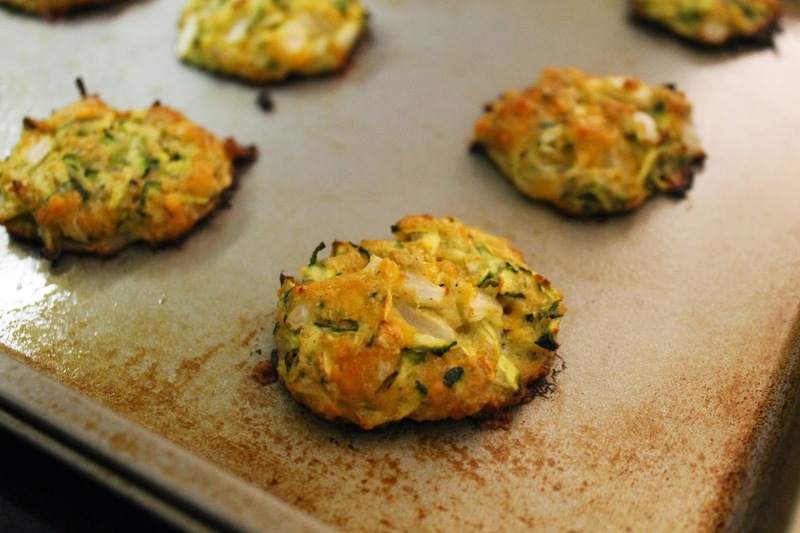 When making food at home, I tend to stick with something healthy and vegetarian, and I've recently been making zucchini patties almost every week. It's quite foolproof (mix everything together and pop in the oven!) and very delicious. Best served with chili sauce or tzatziki sauce. looks delicious Lauren. I have started cooking like once a week, not enough, but it's something. This sound fantastic! It's a perfect blank canvas for tons of topping ideas too!